We live in a noisy society, and frequently do not consider the result that direct, ambient, or impact noise can have on our lives. From traffic on busy streets and airplane traffic above us, to loud music or noisy neighbours, we are exposed to excessive levels of sound every day. Noise distracts from a peaceful environment in your home, including impact on the quality of sleep. For home office users, or commercial and professional settings, noise can have a dramatic impact on productivity and work quality. Sound is measured in units called decibels (dBAs). Decibel levels begin at zero, which is near total silence and the weakest sound our ears can hear. 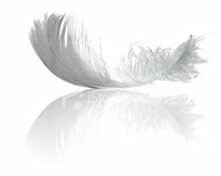 A whisper is 30 decibels and a normal conversation is 60 decibels. 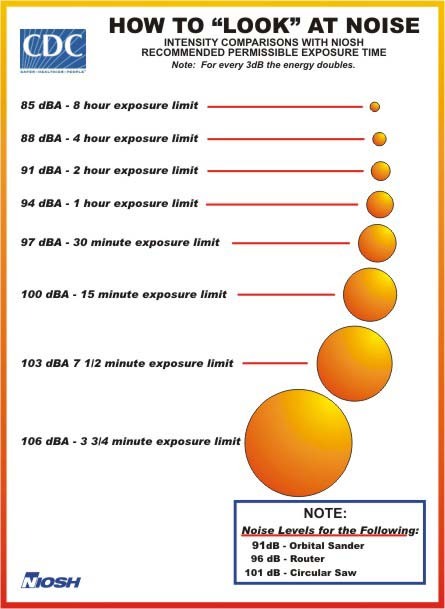 An increase of 10 dBAs means that a sound is 10 times more intense, or powerful. To your ears, it sounds twice as loud. The sound of an ambulance siren at 120 decibels is about 1 trillion times more intense than the weakest sound our ears can hear. Sounds that reach 120 decibels are painful to our ears at close distances. Scientists believe that, depending upon the type of sound, the pure force of its vibrations at high decibel levels can cause hearing loss. 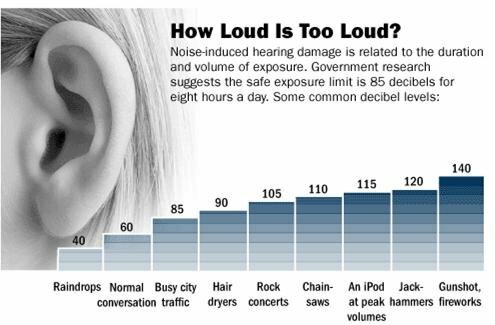 Recent studies also show that exposure to sounds at harmful decibel levels triggers the formation of molecules inside the ear that damage hair cells. The CDC (Disease Control and Prevention) and NIOSH (National Institute for Occupational Health and Safety) have stated as accepted standards for recommended permissible exposure time (for continuous time weighted average noise), that for every 3 dBAs over 85dBA the permissible exposure time before possible damage can occur is cut in half. Our combined products and installation ensure that noise is effectively controlled to provide the best environment possible. Our systems significantly reduce the intrusion of noise from adjoining buildings or outside sources, and control noise generated from internal activities, lowering sounds in the 105 dBA range to 45 dBA, or just slightly louder than the sound of raindrops. Hush City Soundproofing is a Proud Western Canadian company servicing all of Western Canada!Vancouver, Victoria, Edmonton, Calgary, Saskatoon, Regina, Winnipegand everywhere in between!